A lot of things have been said and reported about the right or wrong Kpop idol diet. Many of them are rather extreme and shouldn’t be adapted for to long. On the other hand, they do work for people who stick to it. 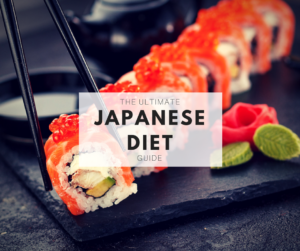 In this post we would like to help you with your personal Kpop idol diet that will help you to lose weight this year. All of the Kpop diets that will be introduced are short term solutions that will not fix your problems with weight loss in the long term. If you really want to lose weight long term and be the healthiest you you can be, keep reading to the end of this post, where we will explain in detail what we think you should do. And how you can build your own Kpop idol diet for weight loss success. How to build your own Kpop idol diet? We don’t recommend to follow any of these Kpop diets for a long period of time or even at all. What you should do is, to build around the ideas of these diets. Take the diet that you think would work the best for you and make it yours. The Suzy diet consists of one chicken breast, one sweet potato and one cup of low fat milk for breakfast. A bowl of brown rice and different salads for lunch and two sweet potatoes for dinner. In this case you might add some different vegetable side dishes to your meals. Here is a list of different side dishes. Additionally you can have fish instead of the chicken breast. Your salads don’t have to be the same one all the time. Try something different now and then. Here is a list of salad ideas. Try out different things and figure out, what works for you. 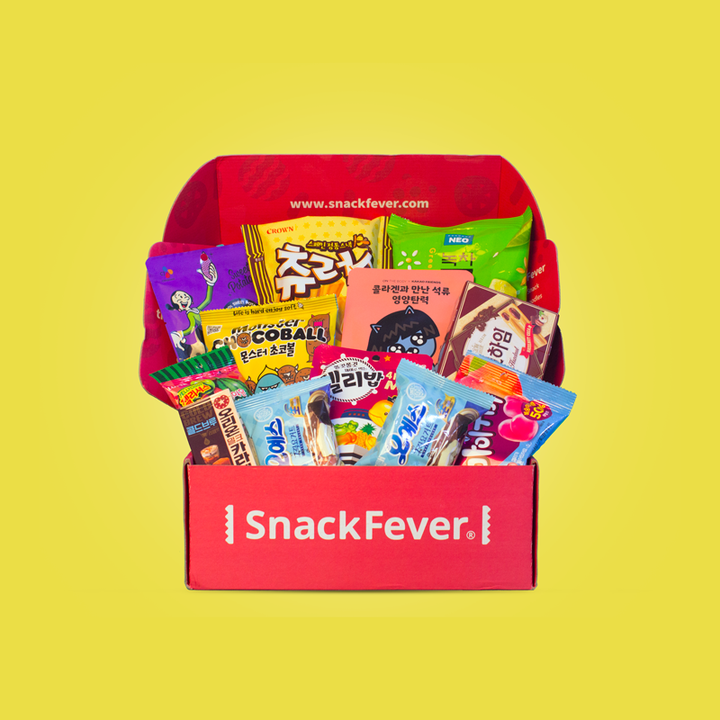 You will build your own Kpop idol diet, based on a Kpop diet. Just a little bit healthier than what your Kpop idol is doing. We believe that this is the best and healthiest way to lose weight and make sure to not gain it again after a few weeks. 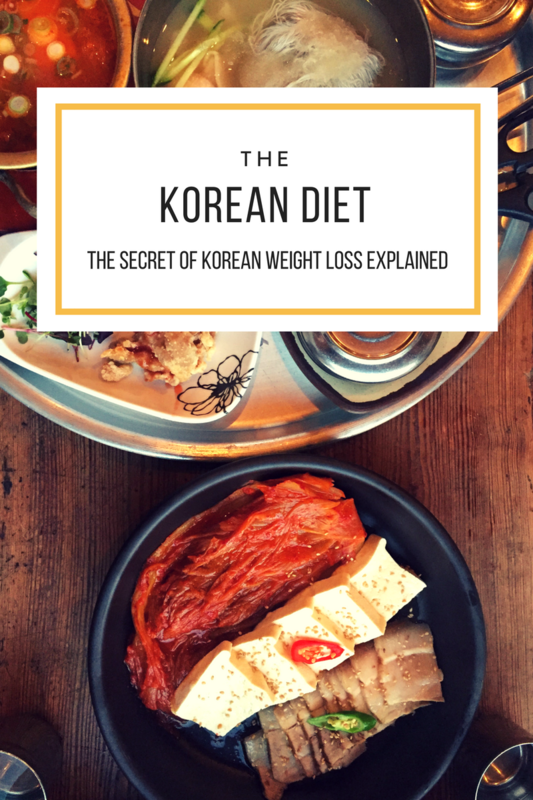 We even wrote a book about the Korean diet to help you even more with your personal Kpop diet. You can get it here! Let us know which Kpop idol diet you will build your diet around. And let us know, if you have any additional questions.